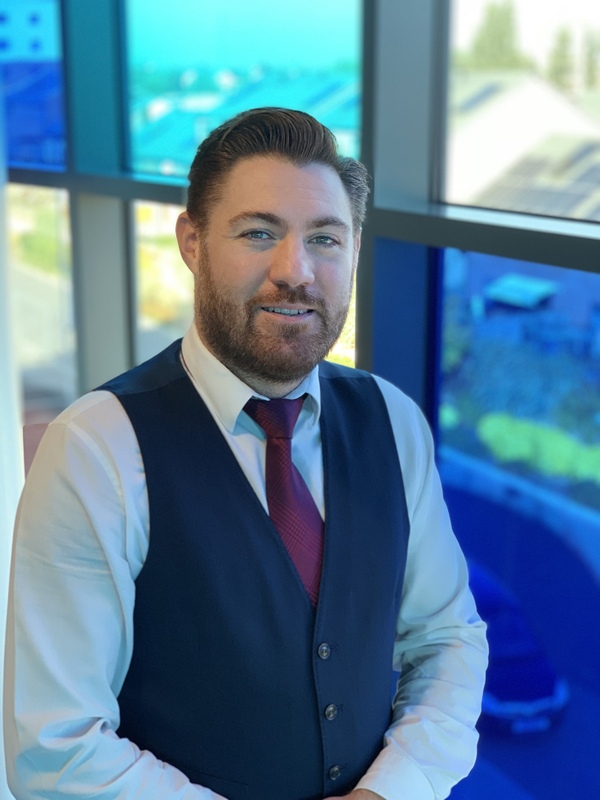 As chief executive, Tom leads the Opportunity Peterborough team, driving economic growth to the city, working with local businesses to increase job creation, innovation and skills development initiatives. Tom joined Opportunity Peterborough in 2014 from Cambridgeshire County Council’s Growth & Economy Unit where he was Project Lead for Inward Investment. Tom holds an MSc Development Management and Executive MBA and is a Member of the Institute of Economic Development.